The Cheetah Conservation Fund (CCF), a Namibian foundation involved in Africa’s fastest animal protection, asked the CITES (Convention on International Trade in Endangered Species of Wild Fauna) to reclassify again the cheetah as an endangered species due to the sharp decline of their population. The CCF director, Laurie Marker, insisted in a press release on the emergency of the situation. As cheetah’s extinction becomes more likely, this measure was expected. 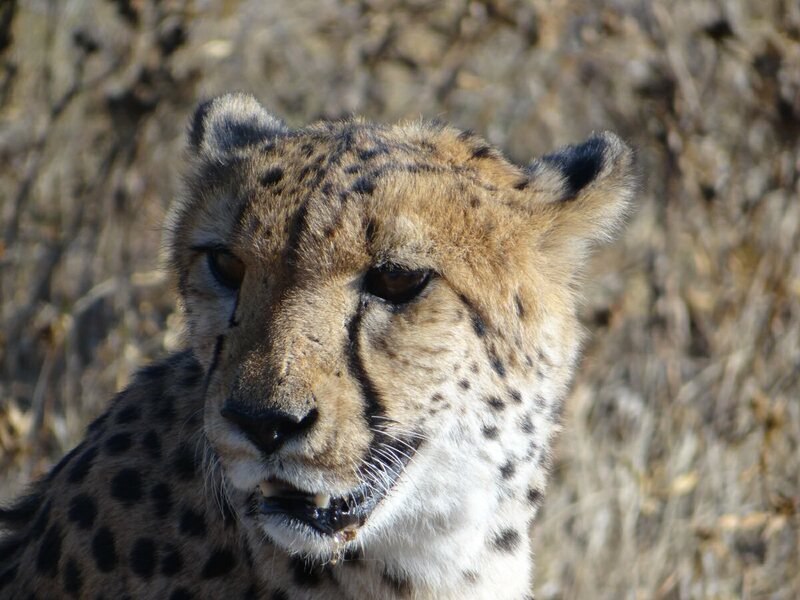 Marker’s declaration followed the publication of a international study called “The global decline of cheetah Acinonyx jubatus and what it means for conservation”, which you can find here. According to the CCF, the report’s conclusion should pressure IUCN (International Union for Conservation of Nature) to move species from Vulnerable (VU) to Endangered (EN) in the classification. The study reveals a plummeting cheetah population with a 90% drop during the last century. In Africa, a population of only 7,100 individuals remains across the whole continent with more than 50% living in southern Africa. Moreover, an Asian subspecies is believed to live in Iran with no more than 50 individuals. 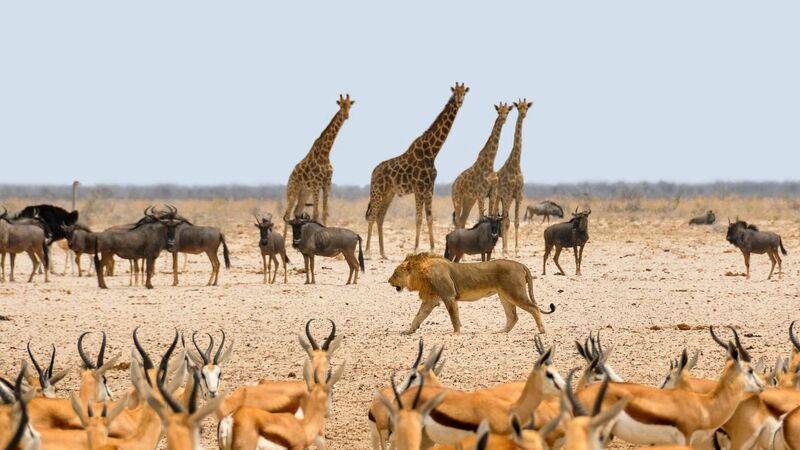 However in Namibia, the CCF played an important role in reversing the situation, allowing cheetah population to grow from 1,500 adults in 1990 to about 2,500 today. political instability and lack of protected areas. 1. There is a subspecies of the African cheetah living in the North of the continent. Called Acinony jubatus hecki, there are less than 250 individuals counted, but this figure is believed to be overestimated. According to the IUCN list of endangered species, this subspecies is registered as “critically endangered” (CR). 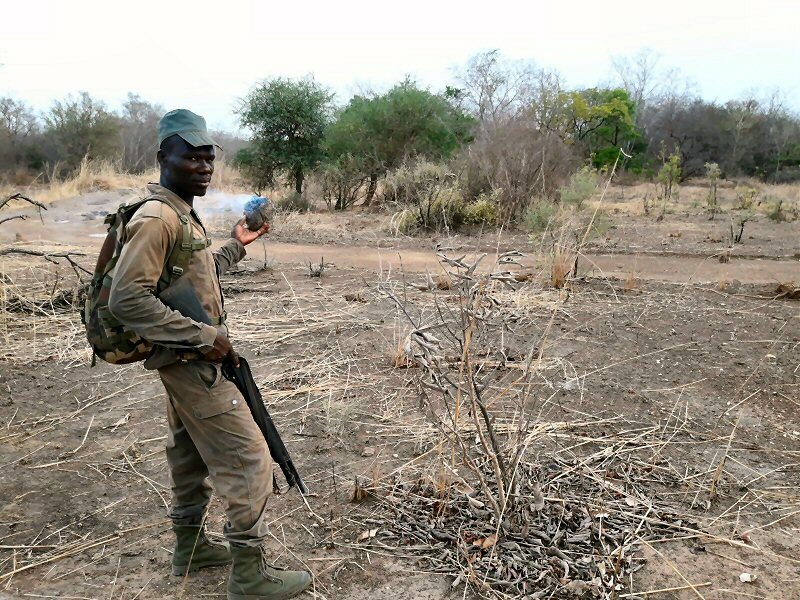 in the W National Park and in the Pendjari reserve in West Africa, but here again we lack reliable data from the field, although a study has been launched by our Lion Squad in the W park. 2. The cheetah is included in Appendix I of the CITES, meaning that Namibia and Zimbabwe are authorized to export respectively 150 and 50 live specimens or hunting trophies. A quite incoherent situation regarding the remaining populations of this species. Besides, hunting organization can export large amounts of hunting trophies, especially in Zimbabwe with the help of the corrupted government. Scientists’ move on this subject is welcomed. Although cheetahs are better of in Namibia, it’s not the case elsewhere in Africa and the 7,000 individuals could vanish in a few years if nothing is done.